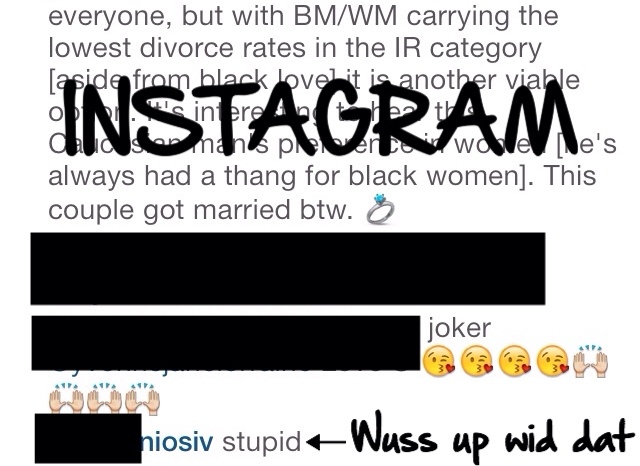 Swirl: Do White Men Prefer Dark Skinned Black Women? This couple got married btw. Sure the title of the video is misleading – look closely and nowhere does the footage state that Caucasian men don’t find light-skin women attractive, they absolutely do; yet surprisingly many like dark-skin women in equal measure. When it comes to mating in 2015, there is nothing wrong with keeping your options open ladies. And there is no amount of hate, nor opinions that will prevent the options from going away.